Arrested poachers are identified as Abdul Ali, Irfan Ali, Ahazuddin. Assam police arrested three rhino poachers from Amoni area in Nagaon district on Wednesday evening.The police also seized one vehicle and incriminating documents from the possession of the poachers. The arrested poachers are identified as Abdul Ali, Irfan Ali, Ahazuddin. The operation was carried out by police personnel from Jakhalabandha Police station in Nagaon district. 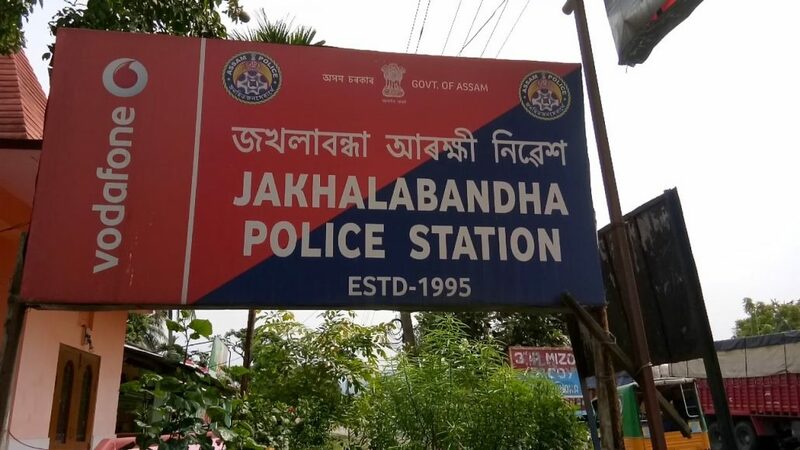 It may be mentioned that the police team from Jakhalabandha has been playing a major role in the anti-poachers operation that aims at preventing rhino poaching at the famous Kaziranga National Park (KNP) part of which falls under its jurisdiction. The national park which is also a UNESCO World Heritage Site boasts of 2413 precious one-horned rhinoceros as per the census carried out in the Park in the year 2017. Rhino poachers are often on the prowl in the vicinity of the park looking for opportunities to kill the precious endangered animals for its horn that has immense demand in the clandestine international market of wildlife parts. The poachers sometimes use sophisticated weapons to kill rhinos in the park raising suspicion about involvement of some militants groups in the region in the crime. However, because of concerted efforts launched by Assam Police and the Forest Department, rhino poaching incidents have come down drastically since later part of 2016.